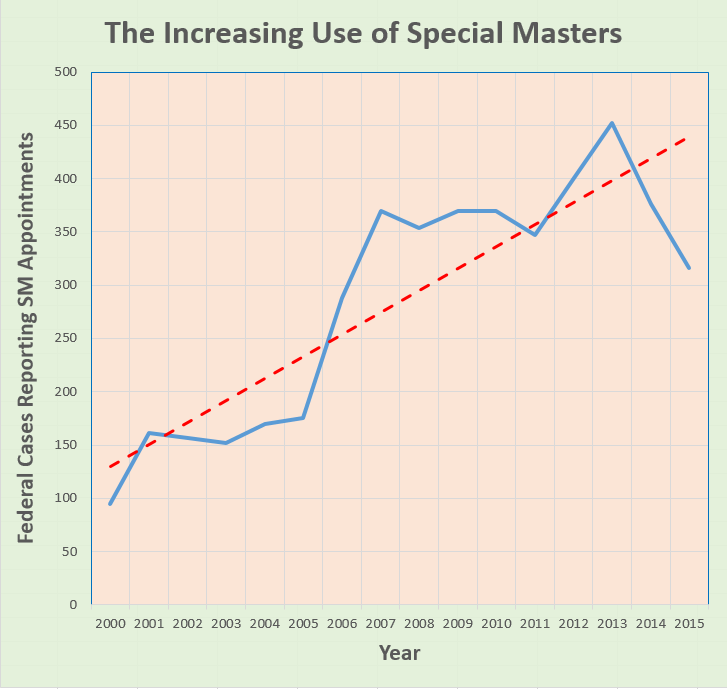 Analysis of reported cases confirms that the use of Special Masters by Federal Judges is steadily increasing. 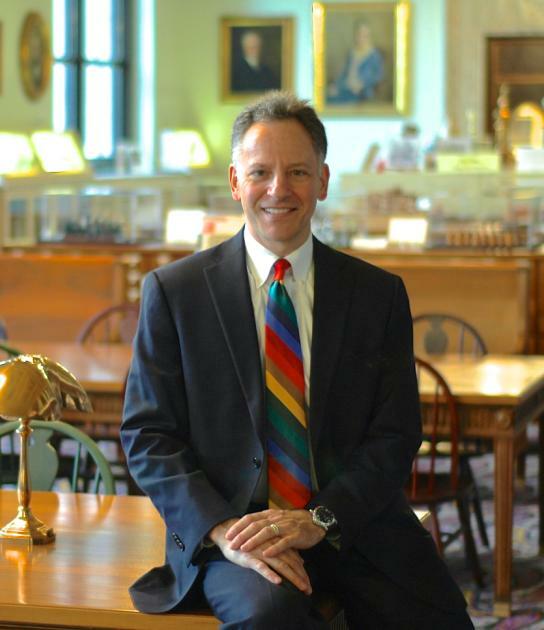 More and more Judges are recognizing the valuable service and attention Special Masters provide to the Court and the parties, leading to more efficient, cost effective and faster case resolution. Click on the chart to see data from Westlaw, which shows more than a 300% increase in the use of Special Masters since the year 2000. More and more federal and state court judges are using Special Masters. Because of heavy caseloads and Judicial vacancies, many Federal Judges simply do not have sufficient time for full oversight of complex cases. Special Master appointments are increasing in antitrust and patent cases, MDLs, class-actions, and other complicated or multi-party cases. Simply, Judges increasingly recognize they need good help. 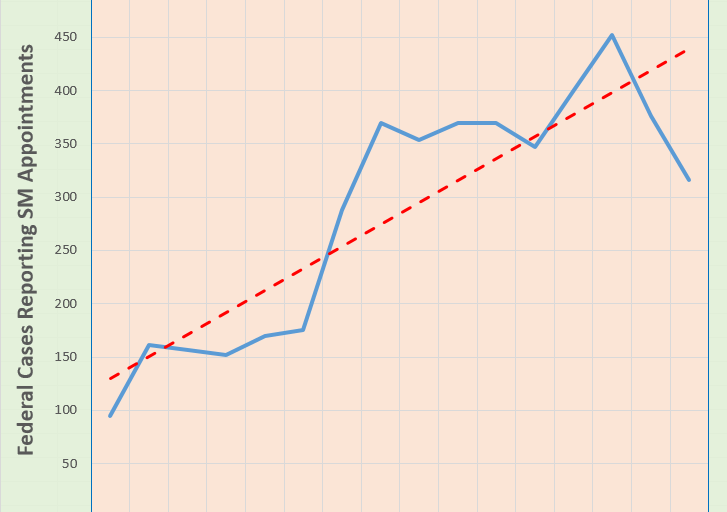 And, with expanding dockets, this need is expected to increase.